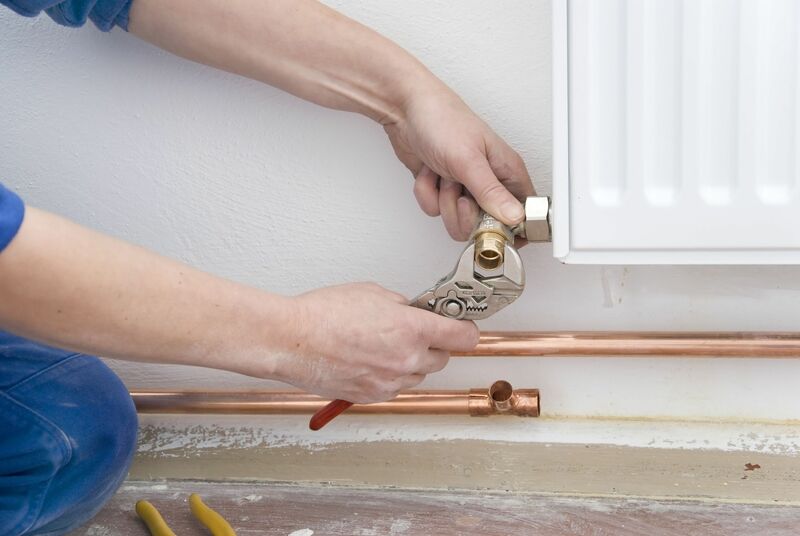 Let us unclog and open any slow-draining or stopped-up drain or drain line in the house. FREE estima..
Plumbs Up has been the number one choice for plumbing services in Dufferin County and York Region. W.. 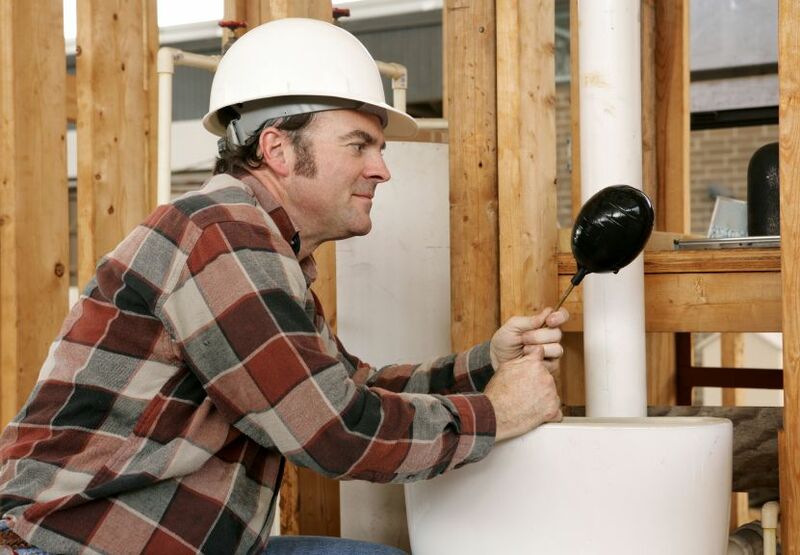 When you need a reliable plumber, and drain cleaner in Truro NS you need Pettis Plumbing. 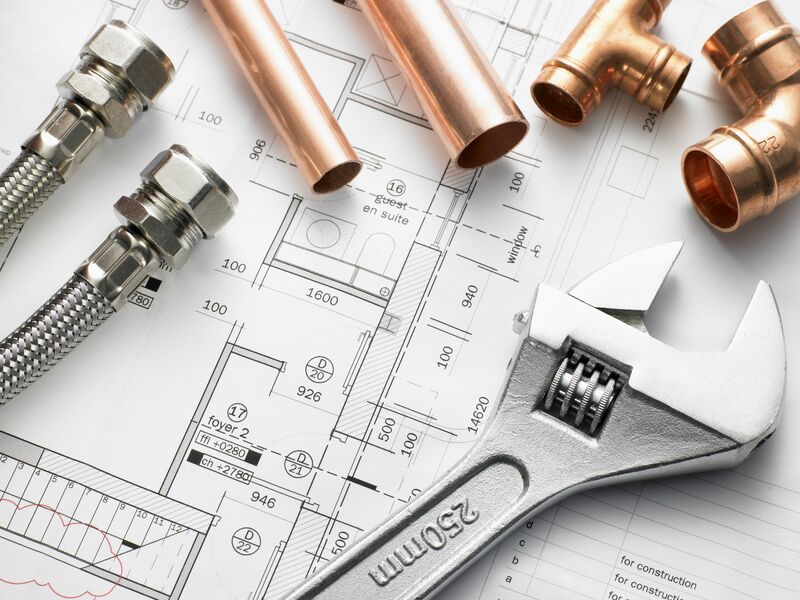 We have th..
We provide you an absolute FREE ESTIMATE, followed with a reliable service for any residential or co..
Our experts are ready 24/7 to take on plumbing issues big and small, from dripping faucets and pipe ..
Apex Plumbing began serving customers in 1984 and still serves both residents and business owners in.. 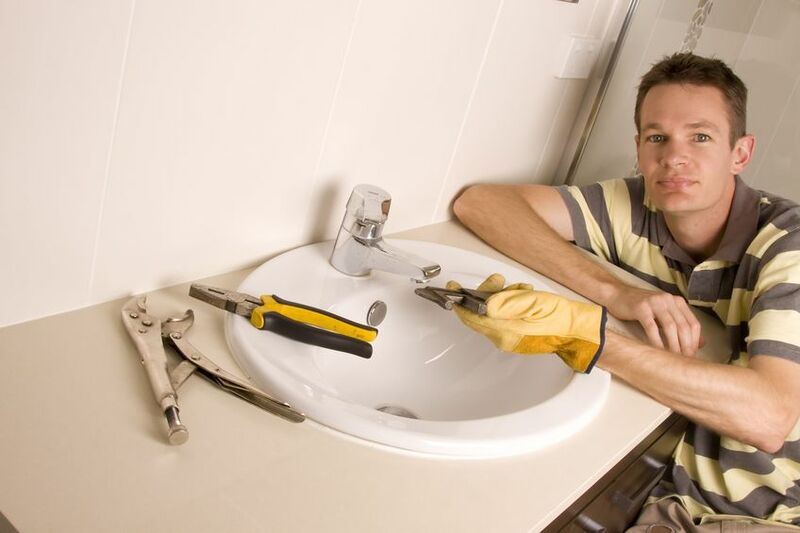 Whether it be servicing a toilet or replacing your main water line, you can count on Bowers Plumbing..